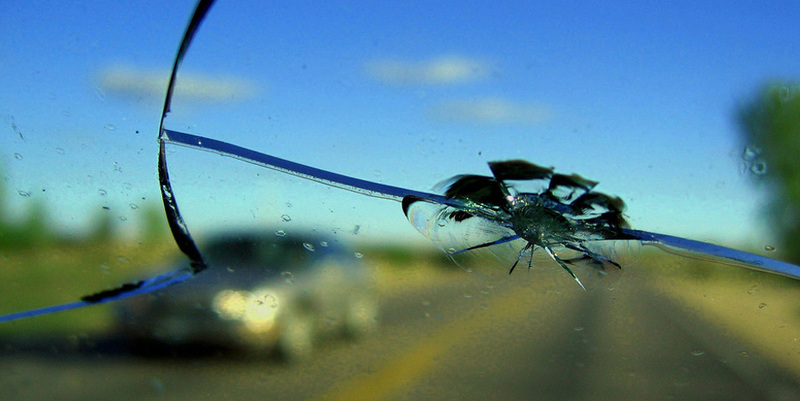 When you make the smart choice to hire Long Beach Speedy Glass for your mobile windshield repair and other auto glass needs, you are choosing one of the most established and reputable service providers in Southern California. One of the big red flags that we have seen while doing business in Southern California for our customers is when an automobile glass company will not offer a written warranty on their work. Not only does “word of mouth” fail to extend across business owners, but customers do not have any physical proof of the warranty when it comes time to seek out assistance for defective glass or leaking glass seals. At Long Beach Speedy Glass, you will never have an issue with our company providing you written guarantees on our work. We stand behind our word, and we will always go out of our way to take care of you. Another common annoyance that we have brought to our attention by competing companies is that if they have to make a warranty claim, the service provider places them at the “Back of the Line” with regards to priority on service appointments. We take the opposite approach. If you have an issue with any work that our technicians have accomplished, the last thing we want you to do is wait to have the glass fixed. We will go out of our way to place you at the top of our priority list and work with you until the issue is fully resolved to your satisfaction. At Long Beach Speedy Glass, you will never be disappointed by our technician’s craftsmanship, and your overall experience working with our company. We aim to please, and we look forward to serving you today. We are true believers in that the more educated our customers are when it comes to the processes and procedures we use to fix your auto glass, the happier you will be. We will always take the time to talk shop with you about your automobile whether it is regarding a glass repair or an auto window tinting service. Please give our staff a call today with any questions that you might have regarding our glass replacement services, and we are happy to provide you with a free quote on any type of auto glass replacement job.